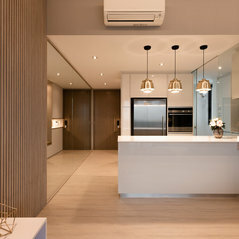 We provide end-to-end one stop renovation services. 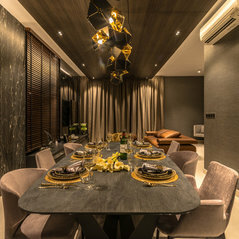 We own highly skilled team that works together to design, renovate, source, purchase, styling, and deliver you the dream home you’ve always wanted – and that too within your allocated project budget! 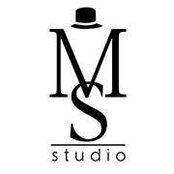 Check our services here: http://www.mrshopperstudio.com/services-2 We ensure that the end result exceeds your expectations. 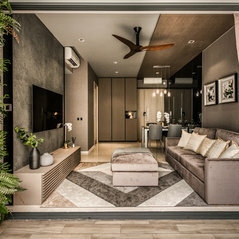 What you see in the initial perspective 3D drawing will be what you get when you walk into your home once we’re done… or even better! 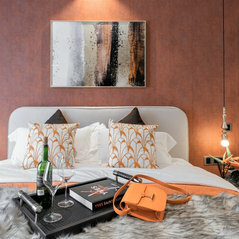 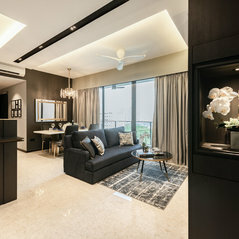 1st Interior Company in Singapore to handover your home fully furnished! 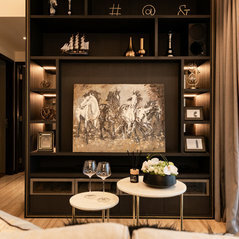 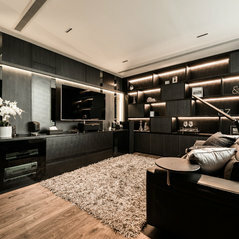 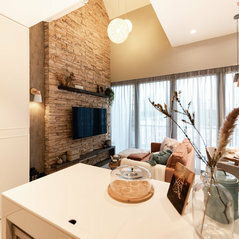 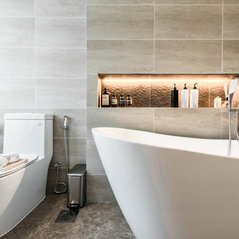 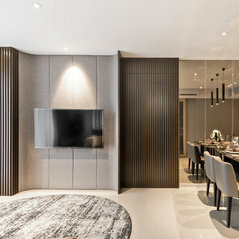 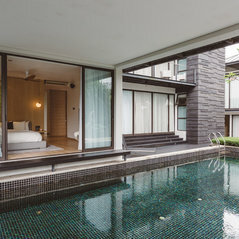 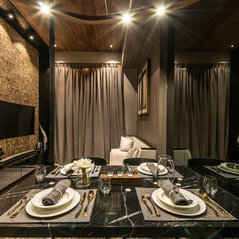 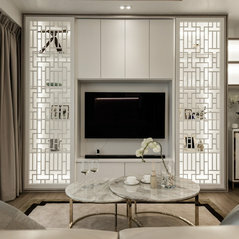 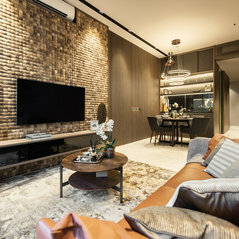 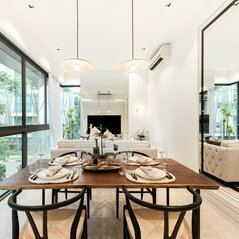 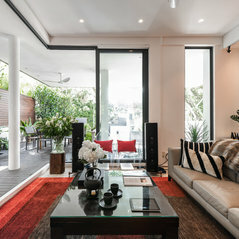 平均依頼コスト：We have a unique method to do our budget planning for our clients, owners get to decide how much they planned to spend for their home, we'll work out a design with furnishings included that is within the proposed budget. 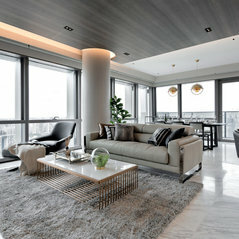 コメント：Where can I find this chair?We bought this 3yrs ago.. U can try Taobao. 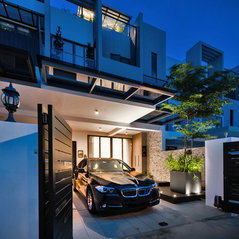 コメント：How much is it?Hi Samantha, I'm so sorry but this is no longer in stock.